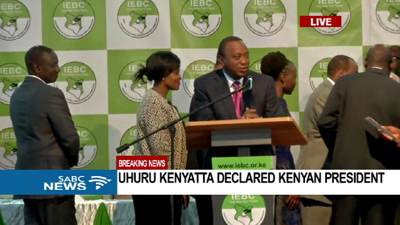 You searched for Uhuru Kenyatta - SABC News - Breaking news, special reports, world, business, sport coverage of all South African current events. Africa's news leader. Kenya’s President Uhuru Kenyatta snubbed a crisis meeting called by the chairman of the electoral commission on Thursday and instead spent the day in Western Kenya campaigning. 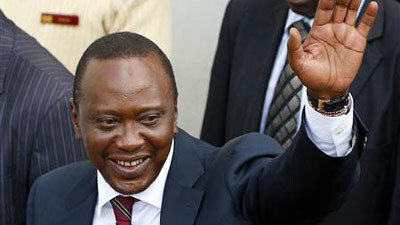 Kenya’s President Uhuru Kenyatta has been declared the winner of Kenya’s disputed election with 54.27 percent of the votes. 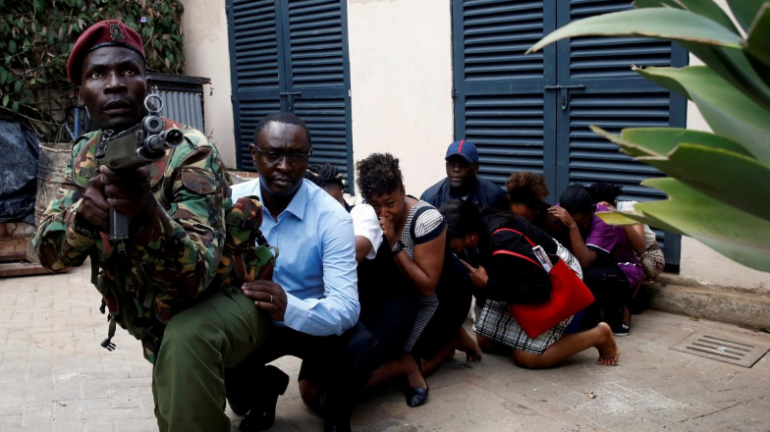 Kenya’s President Uhuru Kenyatta said on Wednesday that the security operation at a Nairobi hotel complex attacked by militants was over and all the “terrorists”involved had been killed. 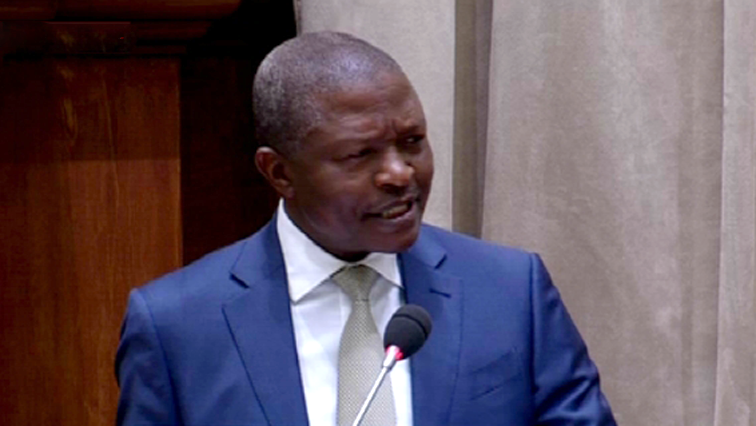 Deputy President David Mabuza on Friday met with Kenya’s President Uhuru Kenyatta to discuss the ongoing South Sudan Process. 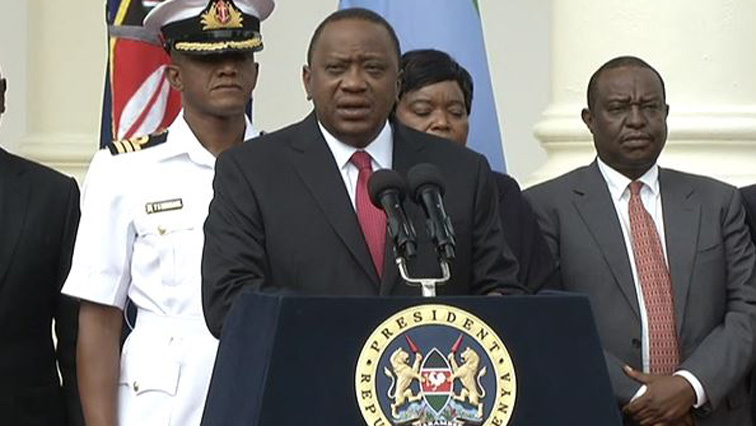 Kenya’s President Uhuru Kenyatta has asked China to give preferential treatment for goods coming from Africa by reducing tariffs on certain goods originating from the continent. 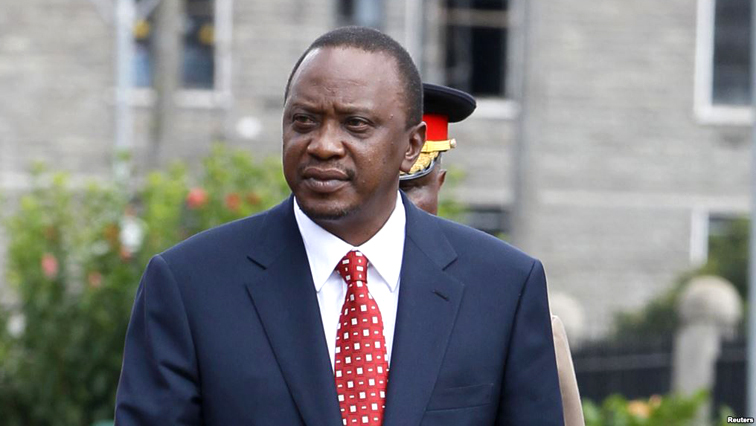 Kenya’s President Uhuru Kenyatta seems to have bowed to pressure and has now proposed a 50 cent cut on the 16% value added tax on fuel and fuel products following public anger.